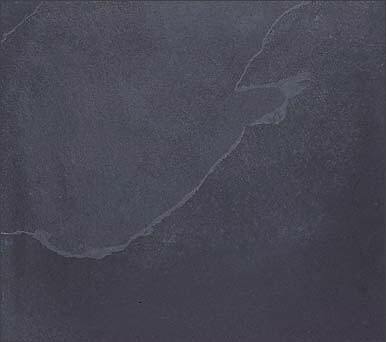 Slate is a very modern and popular choice for worktops. As well as being traditionally used for roof tiles, slate is being used more and more inside the home. Slate worktops are on trend. 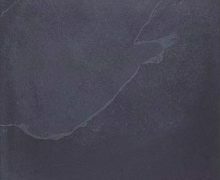 Why choose a slate worktop? Slate is naturally non-porous, making it a great material for surfaces where liquids may be spilled. Slate worktops are easily wiped and won’t stain easily. Slate is extremely durable and hardwearing. It’s a material that is easy to maintain. Compared to other natural stone surfaces, it’s quite affordable. It’s a great choice if you are looking for longevity. Slate is a good insulator, it will withstand hot pans, and is also fireproof. Are there different grades of slate? 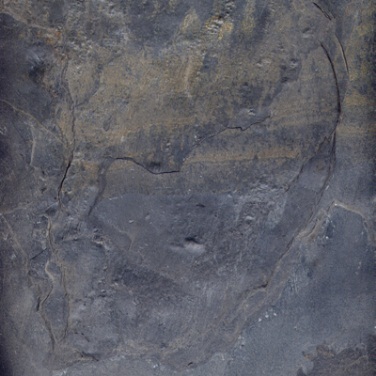 Slate can be found in many places all around the world. The main places renowned for slate are Spain, Brazil and the eastern coastal states of America. China and Australia also have vast slate reserves. Europe also has many smaller slate-producing regions such as Wales, parts of France and northern Italy and Portugal. Slate is not a product made by man, so you can expect some differences in the type and quality of slate, depending on its origin. What are the popular colours? Slate colours vary depending on the minerals contained in the shale from which it formed. Common colours are black, green, grey and even red and purple. With a unique matt finish, grey is bang on trend. Slate is an attractive choice for a worktop. It’s a trending material, versatile and it doesn’t harbour bacteria. Cleaning slate work surfaces is easy. It just requires a mild detergent and a light sponge. Avoid using anything acidic such as lemon or vinegar, and some household cleaners containing acidic substances as these can discolour slate surfaces. Even though slate is a non-porous stone, it still benefits from periodic sealing. If water droplets stop appearing as beads, then it’s a sign that your slate worktop needs resealing. 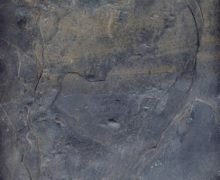 Slate is prone to breaking, because it is a brittle stone; cracks caused by dropping heavy pots or pans onto its surface are almost impossible to repair. For general day-to-day dusting use a non-abrasive cloth to wipe down. Abrasive or steel wool cleaners may scratch the countertop.